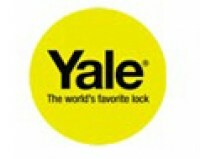 New from Yale and to add to their already sucsessful Easy Fit Alarm system, a home fit CCTV system, not wireless this time, but still easy to fit! 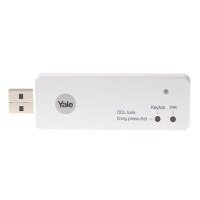 The Yale 960H CCTV camera kit is a great starter kit for anyone that requires CCTV coverage for their home or business, hook the system on to the internet and install the Yale App onto a Smartphone for easy 24/7 remote monitoring. 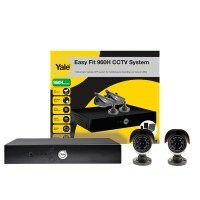 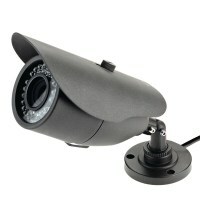 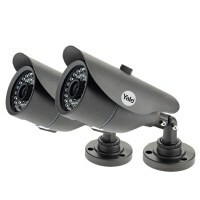 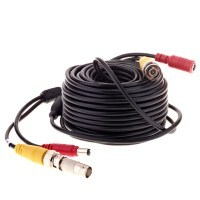 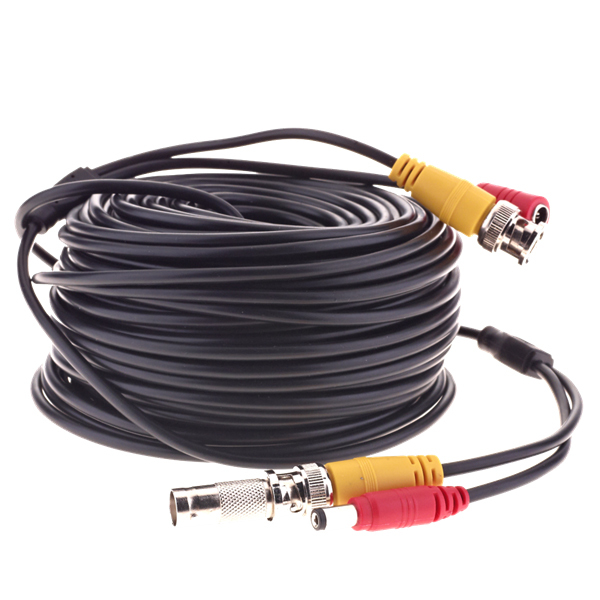 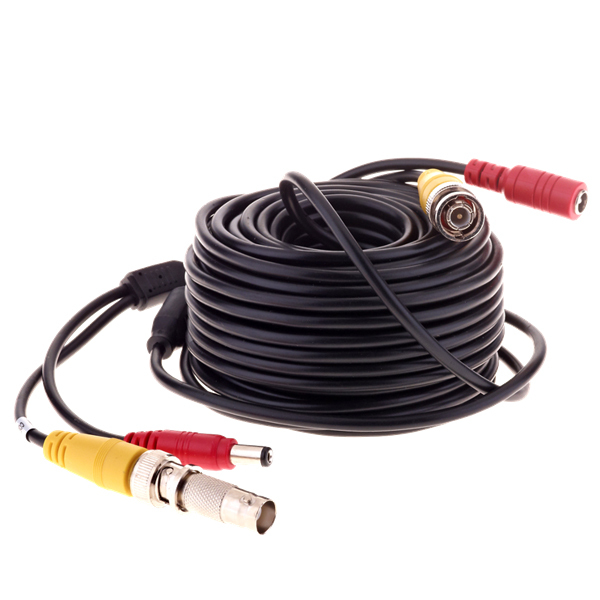 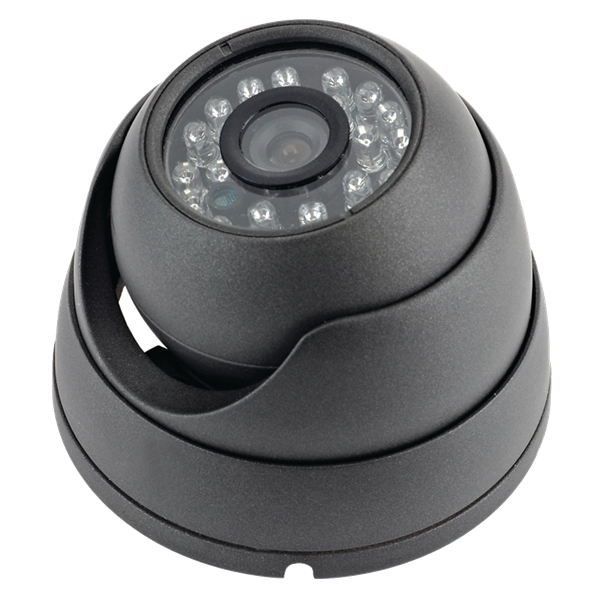 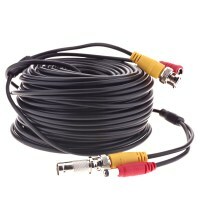 This CCTV kit contains all the necessary items required to install and setup a small CCTv system, the hybrid DVR can control a number of cameras Yale camera via BNC cable connection or IP cameras, simply attach a monitor to view the camera in real time and away you go. 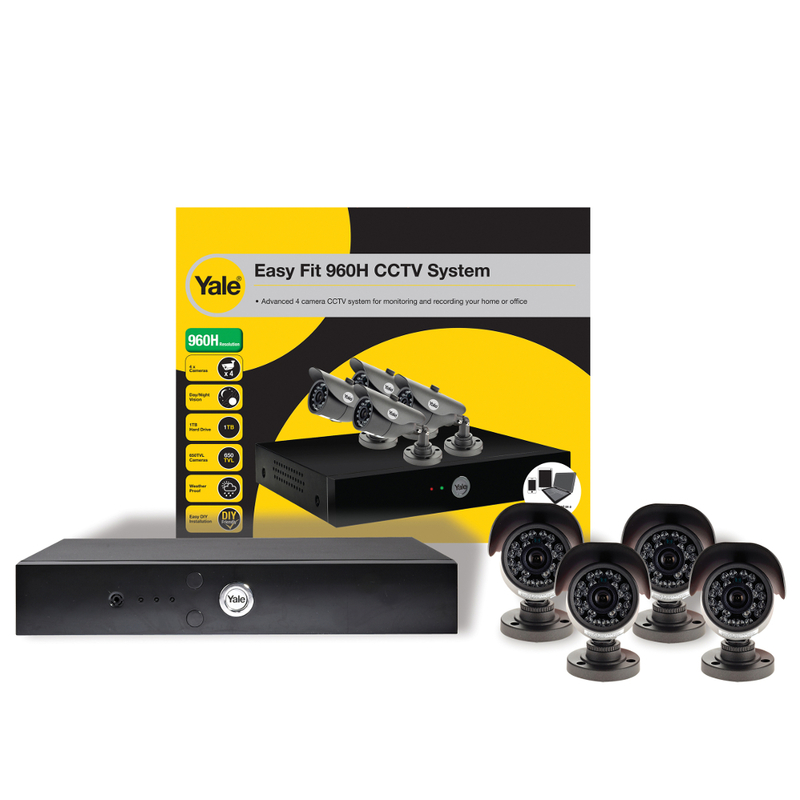 The facts speak for themselves, a property with CCTV is 90% less likely to be burgled, coupled with easy DIY installation, this is a security product that vulnerable properties can not do without.